Neighborhood Parcel of Boston MA was founded over a decade ago to provide International shipping services to US and International consumers. We have a wide Network of carriers that can handle ALL your shipping needs, from shipping an express letter cross-town of Aircraft engine across the Atlantic. We have decades of experience in International shipping and packaging and can help you save time and money. When we needed to increase presence online, we discovered how expensive this project can be. Yahoo, Yext, Manta, and other business directories were charging over $500 /year to get listed! For a small business in Boston MA, that is a lot of money! That is why we have designed this Business Directory as a new alternative to the other Big Yellow Pages. Not only that it is FREE, it will help you grow your business and increase your SEO rankings through our Backlinks and customer reviews. 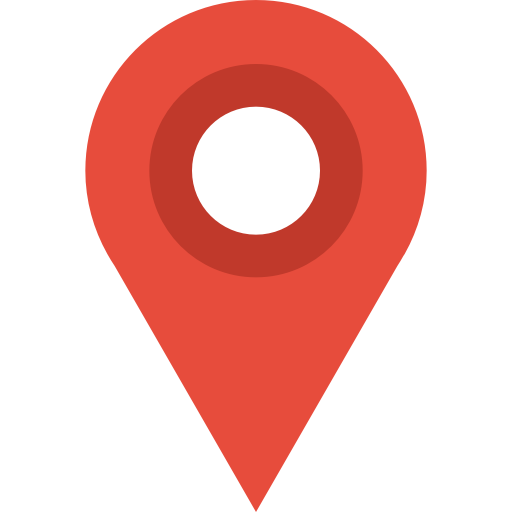 Once you list your business here, feel free to point your customers and Social Media Followers to it for maximum exposure. New Hampshire Businesses in our Free Yellow Pages Business Directory NH. You can register your Business in our Boston MA Business Directory portal and submit your own listings. You can create different packages and by connecting with your Social Media accounts to gain additional exposure. List Your Business in our Yellow Pages today and save!